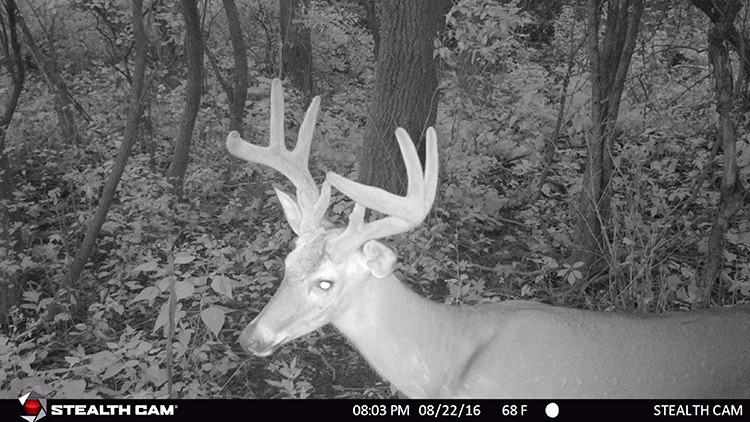 Specs matter when choosing a scouting camera for deer hunting. 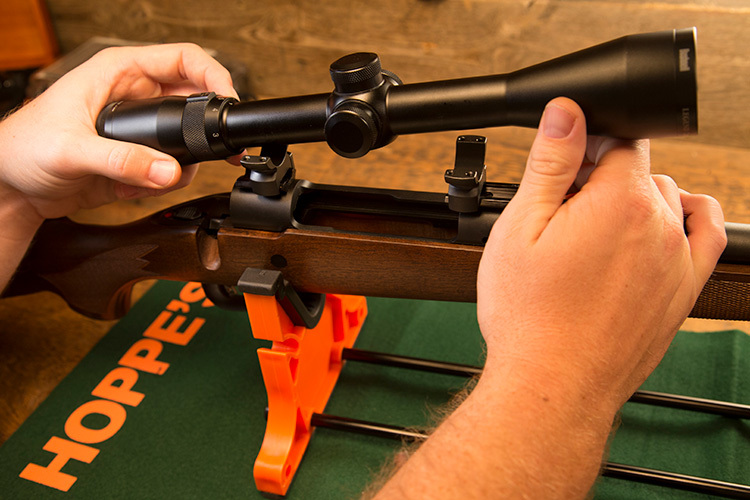 Here’s how to pick the model that best suits your hunting style. A couple of years ago I walked up to a trail camera in north-central Wisconsin to check the images. When I opened it up to retrieve the SD card, I saw something I hadn’t seen in quite a while—a huge ant nest. It brought back bad memories of a time not too long ago when scouting cameras were plagued with performance issues. Battery life, image quality, and overall camera life expectancy were always issues with earlier scouting cams. In those days, we just accepted that most of our trail cameras would take low-quality images and that they’d last for a season or two and then die. Today, things have changed for the better. We have access to a litany of cameras from different manufacturers that are far more advanced than offerings of even five years ago, and they are generally cheaper to boot. 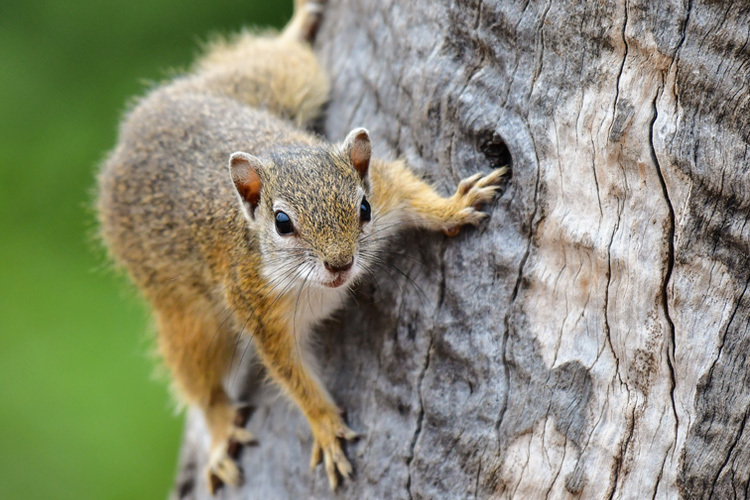 In fact, the market has responded so well to trail camera demand, that choosing one for your personal needs might seem somewhat daunting. That’s why it pays to understand the basics. 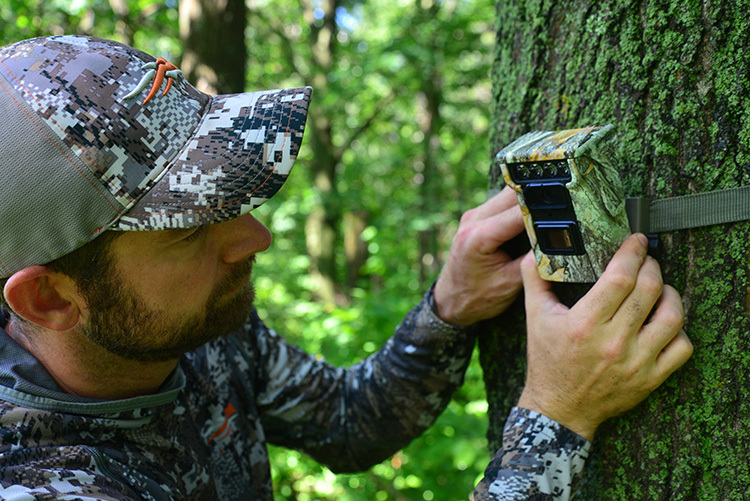 Now is the time to start using trail cameras. If you’re in the market for a new one, pay attention to the specs each model offers and choose accordingly so you get the best images possible. The Importance of Pixels: For most of us, there are a few specs we should pay attention to when it comes to scouting cameras. The first is the advertised number of megapixels. Simply put, the more megapixels, the better quality your photos will be. They’ll also take up more space on your memory card, but a higher number tends to produce better images that will allow you to zoom in tighter and retain clarity with the image. Quick tip: Set your camera to burst mode and the fastest available recovery time when dealing with summertime bachelor groups or the November chase phase. Trigger Speed and Recovery Time: Most cameras advertise a sub-one-second trigger speed, but that can range from just a tiny bit below one second to 1/5 of a second. There is a difference. The faster trigger will capture better images of moving deer, just as a faster recovery allows the camera to capture more images in a shorter span of time. 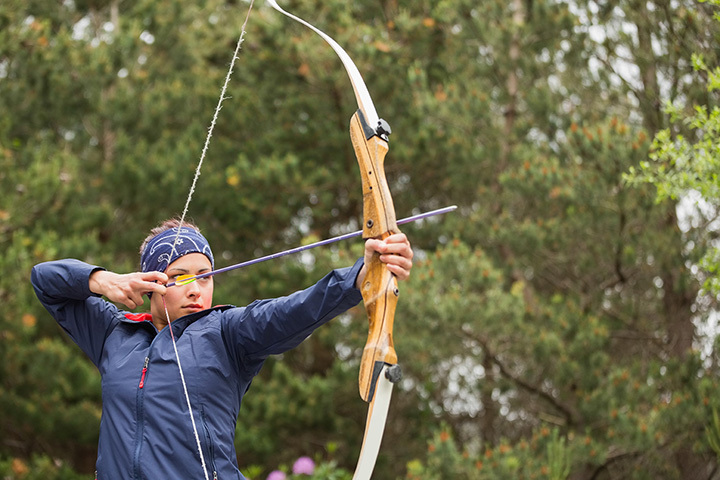 That matters, too, and is especially beneficial when shooting in burst mode. This is a feature I use quite a bit two times of the year. 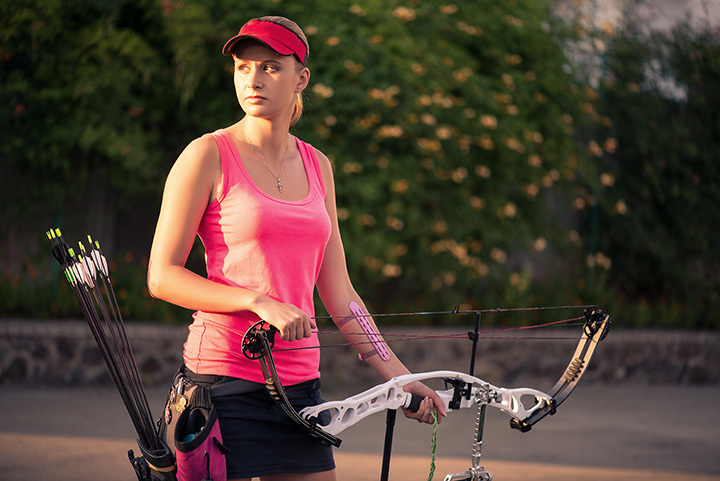 Trigger speed and recovery time are two important specifications to consider. 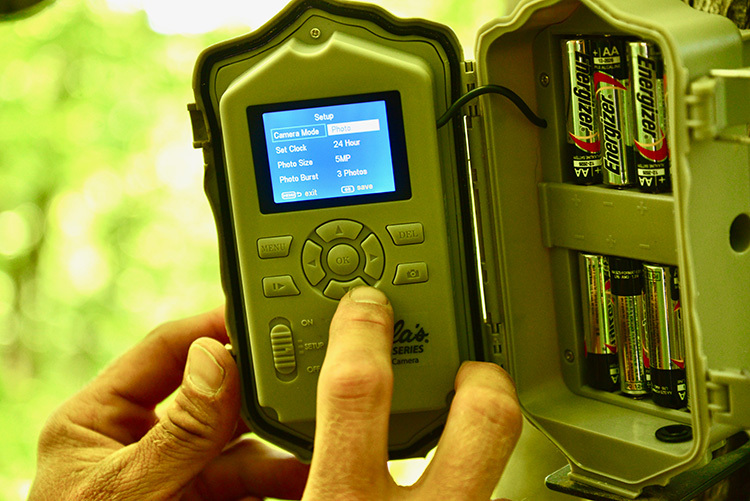 The faster the trigger and recovery time a trail camera has, the better your images will generally be. Plus, you’ll have fewer missed opportunities. When to Use Burst Mode: The first time I use burst mode is during the summer when bachelor groups of bucks might wander by. I want to see all of the deer in a group, not just the lead buck that triggers the camera. The second time is during the rut, where it’s common to have a doe trigger the camera and then have a chasing buck come cruising past. 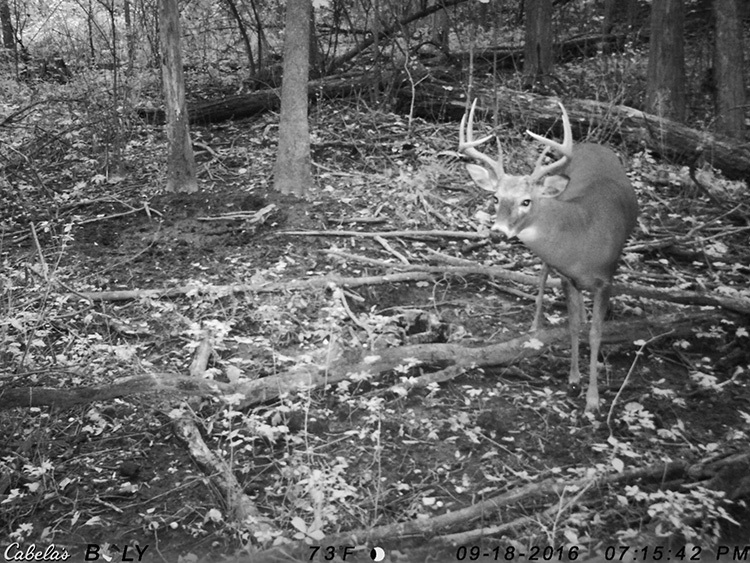 A camera that recovers quickly has a better chance of taking an image of the buck as well as the doe. Now, if you’re hanging a camera on a mineral site to take summer inventory, or maybe over a feeder in the fall, you don’t need to worry as much about burst mode or a blazing fast trigger speed because most of your antlered photo subjects will pose for long periods in a very specific spot. Good cameras offer features like burst mode, which allows them to take multiple images after a single triggering event. 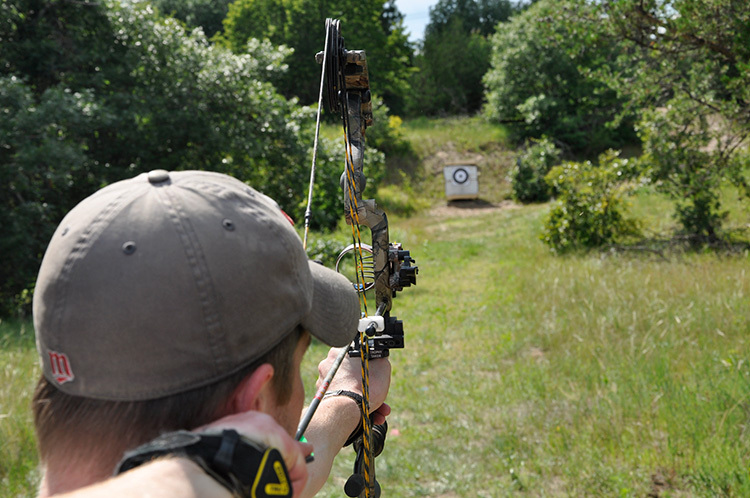 This is ideal for scouting summer bachelor groups or capturing chasing bucks in November. A Word About Flash: When camera shopping, you’ll probably notice plenty of other technology, but arguably the most important is the flash. These days, I don’t use white-flash cameras at all. A bright, white flash going off in a dark wood is a great way to spook deer. An infrared or black-flash camera will spook far fewer deer, which is beneficial if you wish to preserve natural deer activity at your camera site (you do). Cameras that offer black flash, or infrared flash, will capture good low light images of bucks without spooking them, which is a major plus. 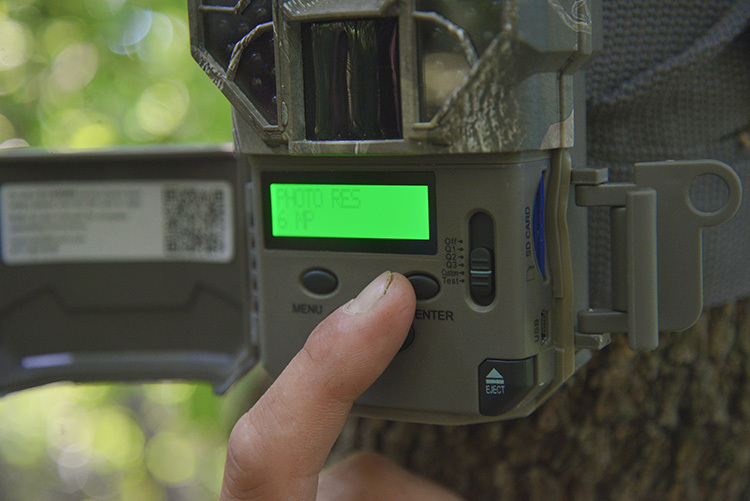 The latest generation of trail cameras offer either Wi-Fi or cellular capabilities. I’ve messed with both quite a bit and can safely say they are even more addictive than traditional cameras. The downside is that they aren’t legal everywhere for in-season use, so you need to check to make sure you can use one legally in your area. The basic premise behind these cameras is that they’ll send images to your phone or email account without you having to disturb the camera site. On the newest models, you can even manage camera settings and check battery life, all while standing a good distance away or (with some models), from the comfort of your home. Quick tip: If you’re hunting public land, consider using a camera mount and a single set of climbing sticks to hang your camera eight to 10 feet off of the ground so it won’t get stolen. These cameras are generally more expensive, but they can be worth it if you’ve got a property worth monitoring that isn’t easy to get to. Not having to make frequent trips to visit the woods saves some money and certainly time, so there is that benefit to justify dropping extra coin on a Wi-Fi- or cellular-enabled model. And you’ll disturb the woods less as well. With the Wi-Fi cameras, you typically download an app and can check the camera right on your phone when you get within a certain distance. With the cellular cams, you buy a plan and then the images are delivered to your phone either when they are captured, or during a specified dump time. Just remember that while these types of cameras are pretty efficient, they do generally burn through battery life quicker than traditional cameras. Whether you opt for a $75 basic model or a high-tech $600 camera that can do it all, you still have to use them correctly. By this I mean, set them up to answer questions for you. Too many hunters like to put cameras in obvious spots where they know they’ll get plenty of images of velvet-racked bucks. There’s nothing wrong with this, but if you want to actually use a camera to scout, you should consider setting a few up where you want to know what is going on. This might be in an overgrown homestead, at a deep-woods creek crossing, or somewhere else where you have a hunch bucks are hanging out but you can’t easily watch through a spotting scope. A camera left in a question-mark spot will give you plenty of intel on whether you need to devote some stand time to the area, or if it’s a dead zone and you should keep looking. Using cameras for that style of scouting is a way to zero in what you’ve been missing, and it’s impossible to place a value on that. Just remember to check out the specs on prospective cameras and choose one that offers up the right features for your scouting plans so that when you do place it on that hard-to-reach pinch point, it’ll capture images of all antlered passers-by, and not just fuzzy images of deer tails cruising past. 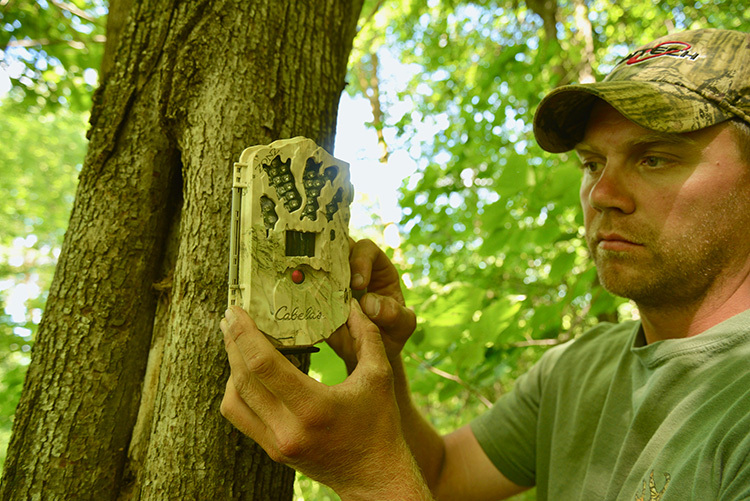 Don’t forget that trail cameras are scouting tools, which means you should be using them on hard-to-reach, or hard-to-observe spots to answer deer movement questions.